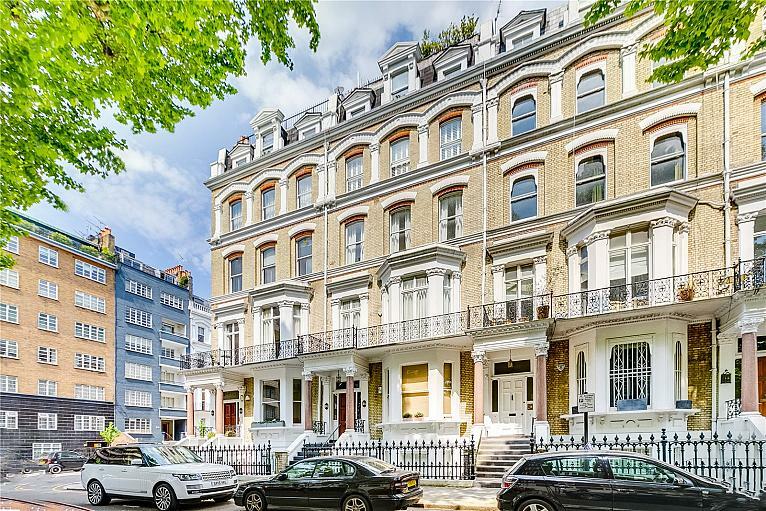 An exemplary Victorian conversion apartment located on the 2nd floor of this striking white stucco fronted building. 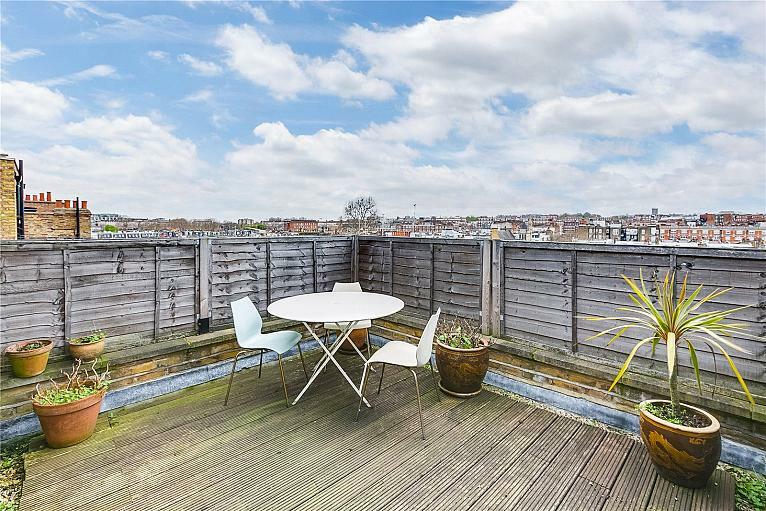 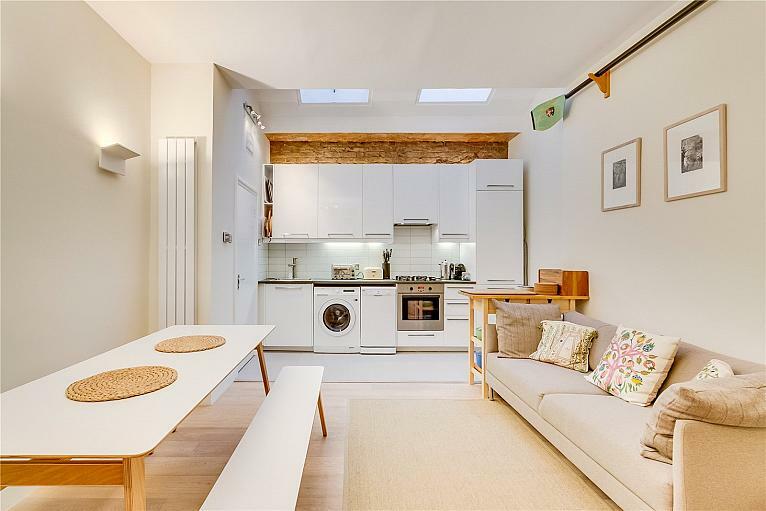 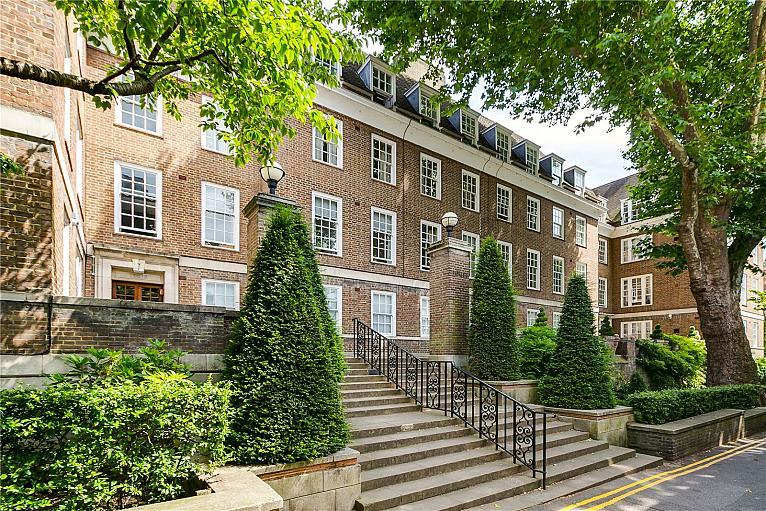 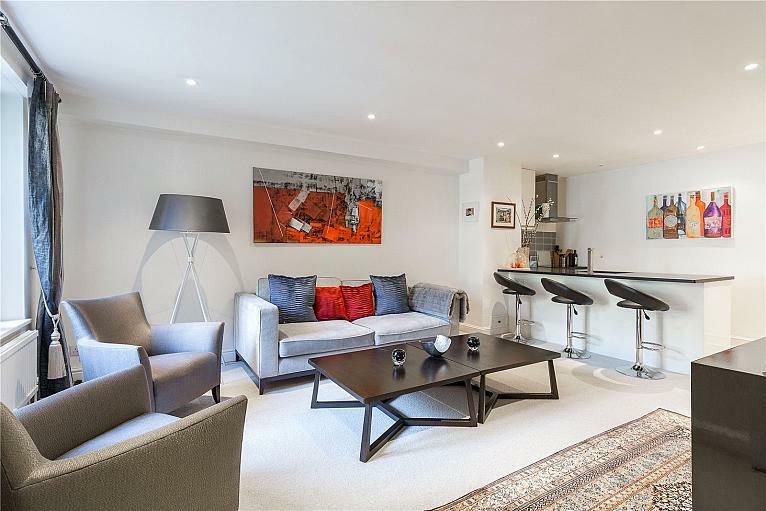 A rare opportunity to purchase an unmodernised first floor (with lift) apartment tucked away within this peaceful area of Kensington. 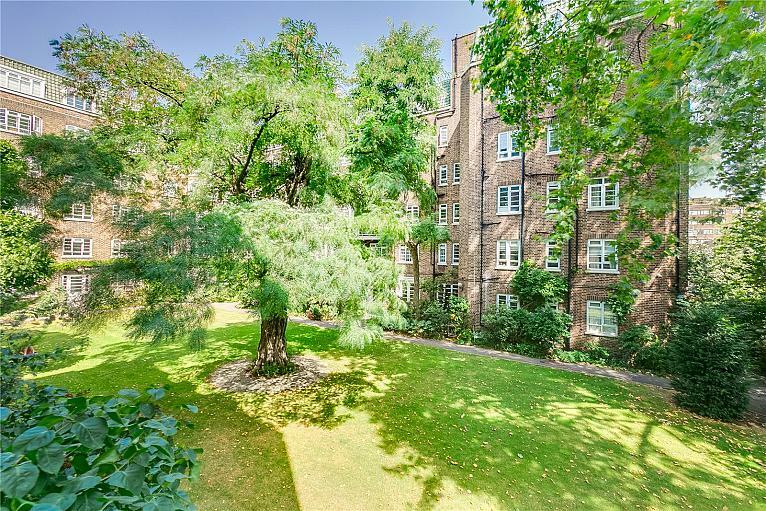 Boasting a leafy south facing aspect from the double reception room. 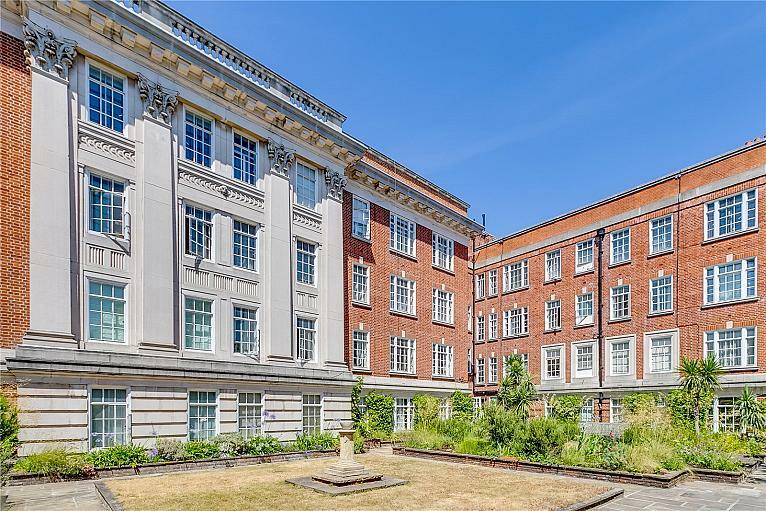 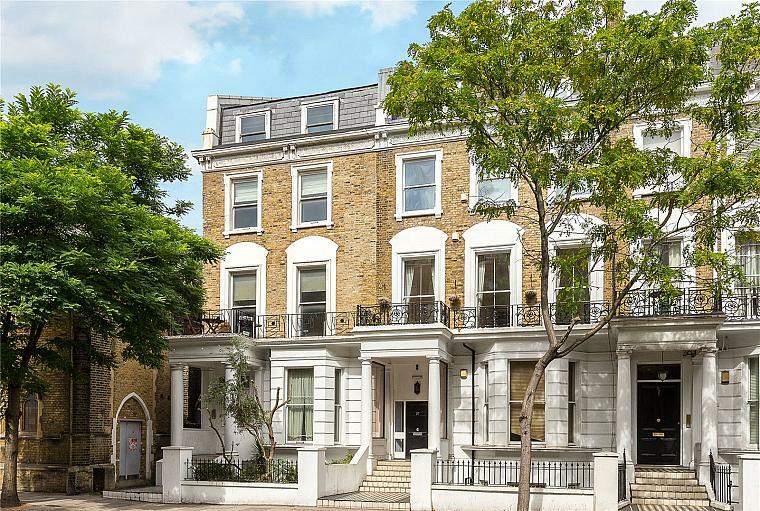 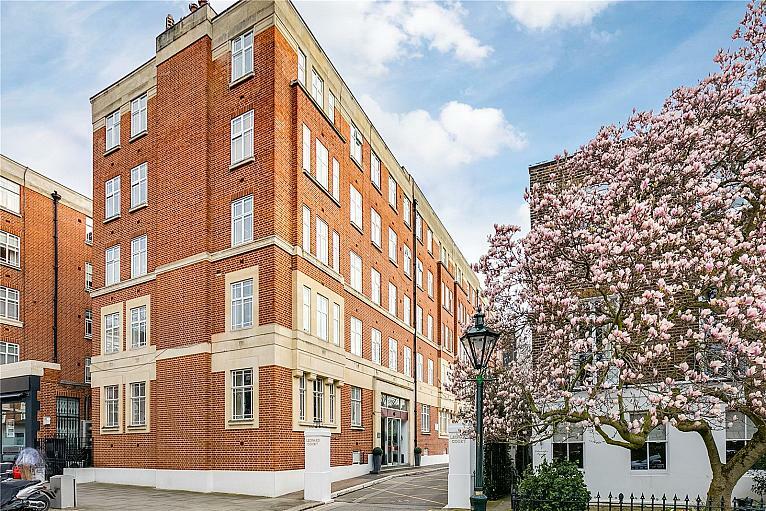 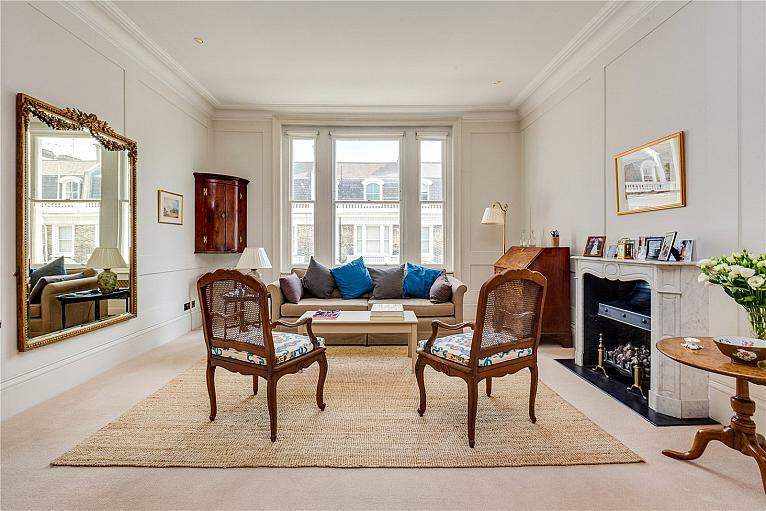 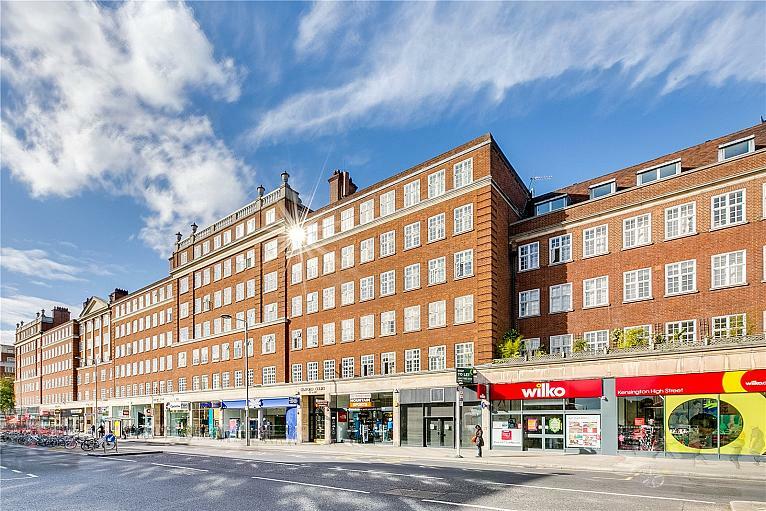 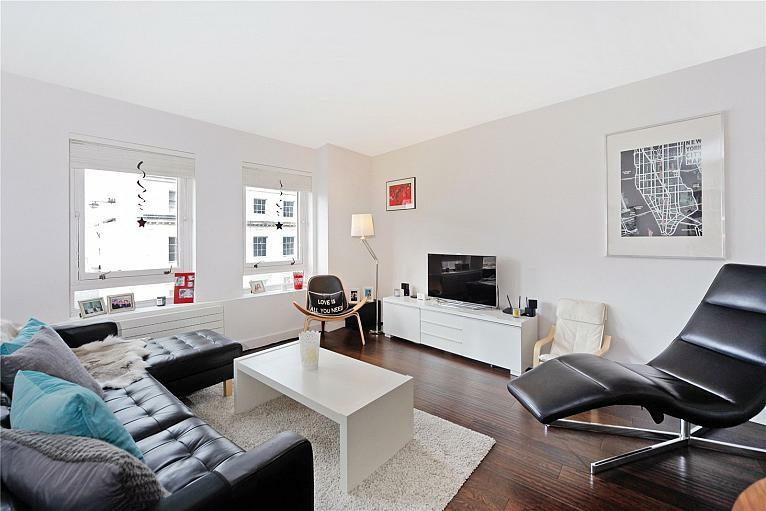 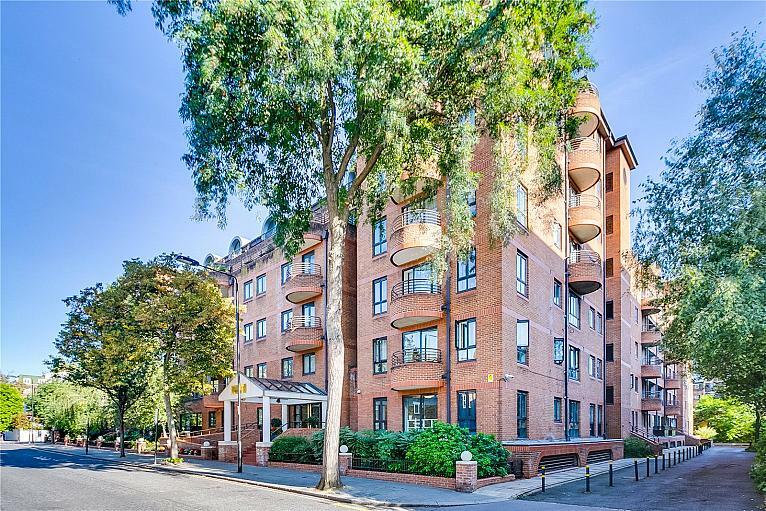 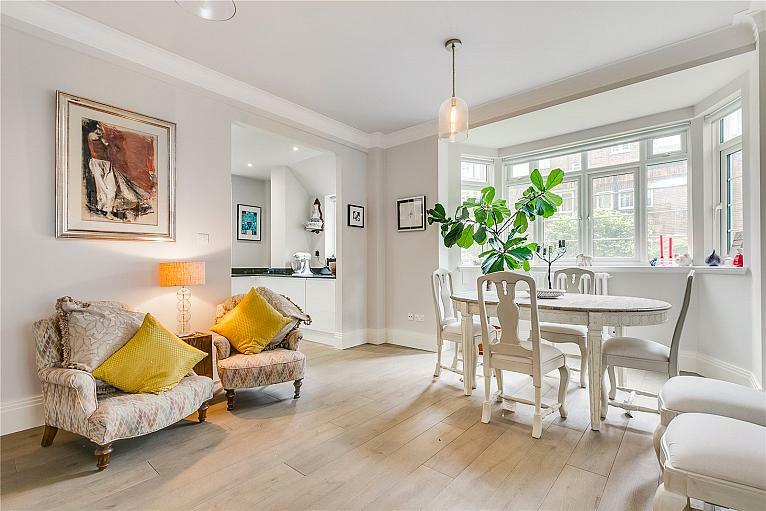 A modernised apartment spread across two floors of this beautiful and well maintained period building in the heart of Kensington. 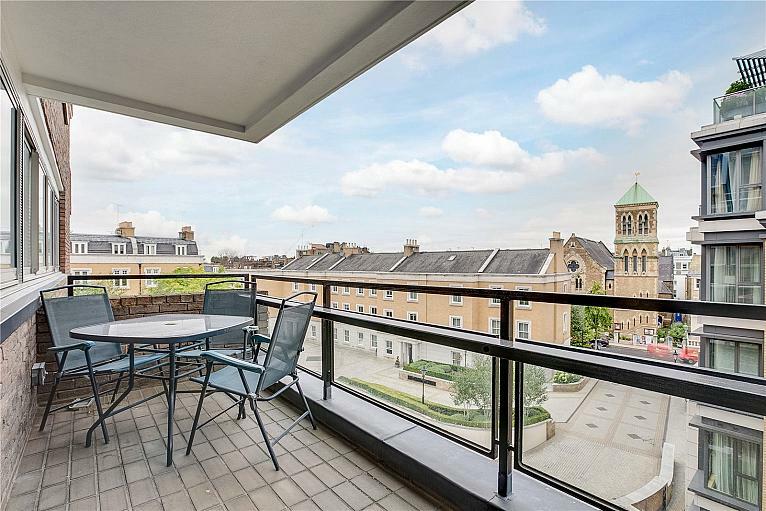 Moments away from Kensington Palace and the green open spaces of Hyde Park.